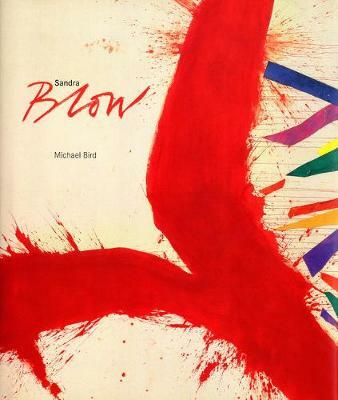 Michael Bird's fascinating survey of Sandra Blow's life and art is now available for the first time in a handsome paperback edition. Compiled in collaboration with the artist during the last years of her life, it provides a definitive overview of her career. The book is lavishly illustrated throughout with a fully representative selection of Blow's work. In this highly readable account, Michael Bird looks in depth at Blow's evolving studio practice and the personal nature of her abstract vision. He places Blow's achievement firmly within the wider context of British and international art movements of the post-war period and late twentieth century. He also casts new light on the role played in her life by Alberto Burri and Roger Hilton, two influences she acknowledged to be crucial to her art.